Quality assurance initiatives drive the performance of successful manufacturing operations, aimed at reducing waste and monetary losses. Some types of waste, once identified, are easily removed from ongoing operations to the benefit of all stakeholders. By evaluating the specific costs associated with waste and loss, managers are able to improve manufacturing processes and increase profitability. Some of the wastes created in a production facility are attributable to overproduction, unnecessary transportation of materials and excessive wait times between workstations. These deficiencies are most commonly caused by flawed systems design or employee error. All of these wastes increase the cost of manufacturing and reduce a company's competitive advantage in the marketplace. There are specific methods for evaluating inefficient operations that aid in loss and waste analysis. The cost of quality takes into account all of the costs associated with quality assurance programs, waste and loss. Total quality costs are broken down into individual categories, each focusing on different aspects of production. In a manufacturing environment, the cost of quality encompasses the expenses associated with preventing, appraising and dealing with product failures. The cost of quality can be tied to general ledger expense accounts and the dollar amount quantified. Quality planning, supplier capability surveys, new product reviews and process capability studies are among the prevention costs incurred in production facilities. Although quality assurance programs add value to an organization, they come with a cost. Measuring prevention costs and weighing them against their benefits is a critical management decision-making process. If quality training and prevention is failing to make a substantive difference in operations, management must implement new controls and educational techniques. The inspection, calibration and testing of production equipment are among the appraisal costs manufacturing businesses incur. In a machine shop, this includes testing lathe settings and measuring finished jobs with a micrometer. Every production facility is different, and the complexity of the equipment greatly changes the amount of appraisal costs sustained. One of the principles of quality assurance is to build quality into processes and systems, reducing the need for inspections. Internal and external failure costs are associated with defects being caught during production or after the customer has taken possession of the product. Both types of failure costs can reduce revenue generation and blemish a company's reputation. Internal and external failures are easier to identify than other wastes, given the disruption of manufacturing processes and customer dissatisfaction. 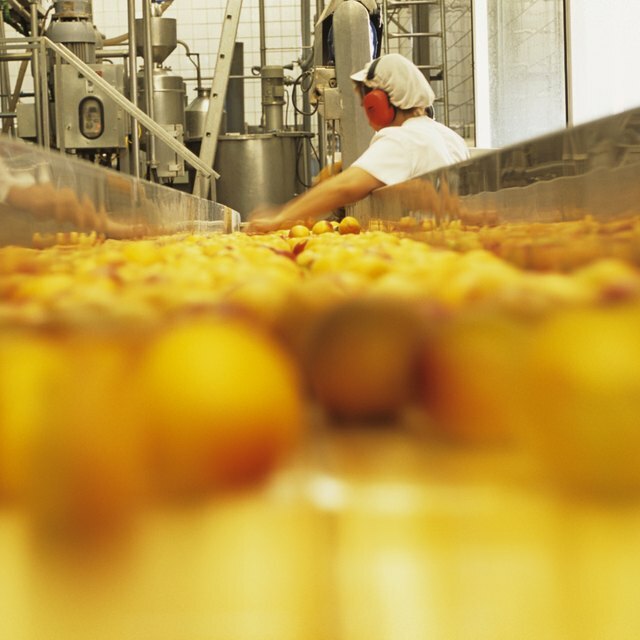 Leadership and production supervisors need to seek out the cause of these errors and adjust processes as necessary.